You can use the search box below to search for a map of an area in Pembrokeshire. 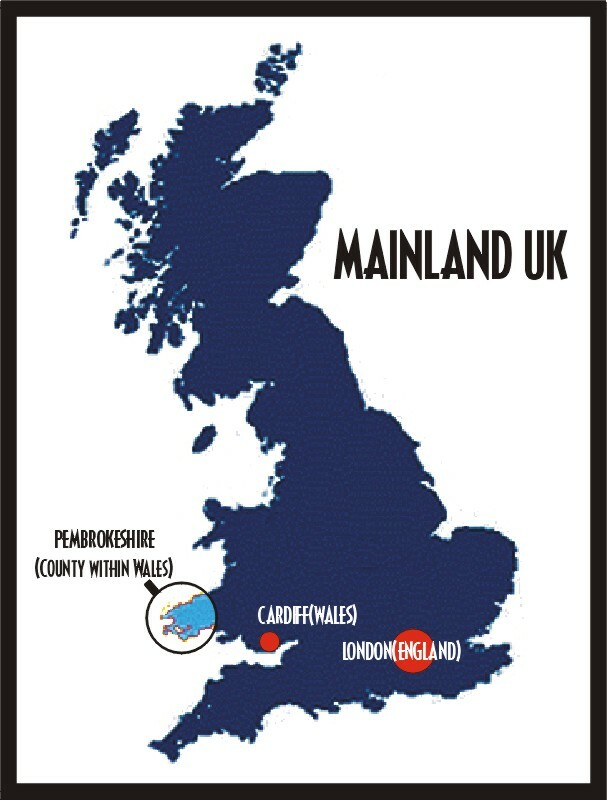 Try entering town names such as Haverfordwest, Milford Haven, Neyland, Tenby, Pembroke, St. Davids, Fishguard or Narberth. CLICK HERE to see a detailed up-to-the-minute weather report for Pembrokeshire. Including weekly/daily forcast. (To return to this page after seeing the weather just close down the weather page browser window).